Kerry has worked at BWK since 2010 in various roles prior to becoming the Buttercups Lead Teacher: office manager, director, classroom assistant, and summer camp teacher. She has completed the Lifeways training as well as the Waldorf Early Childhood Teacher training through Sound Circle Center. Kerry’s background is in psychology; she received her master’s degree from Naropa University for Transpersonal Counseling Psychology. She had a private psychotherapy practice before focusing more on caring for young children as well as opening a doula practice. She has taught young children in a variety of settings, including a Reggio Emilia-inspired preschool and a shelter for street children in Tanzania. Kerry has a keen interest for anything related to pregnancy, birth, and first three years of life. She has taken post-graduate trainings on attachment, embryology, child development, and early childhood education. 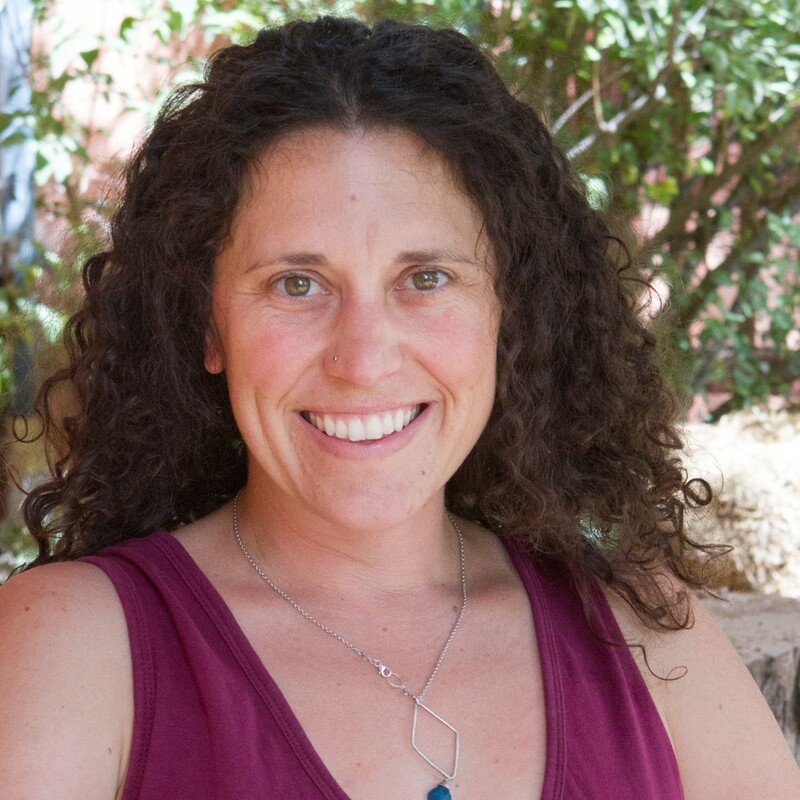 She is currently an editor for the professional journal of the Association for Prenatal and Perinatal Psychology and Health and the yearly publication of the Biodynamic Craniosacral Therapy Association of North America. In her spare time, Kerry helps to run a small biodynamic farm, called Dharma’s Garden, with her husband.